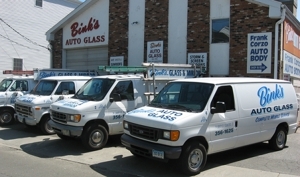 Binks Auto Glass has been servicing the glass needs of Stamford for 37 years. We provide professional auto glass repair and windshield replacement services and have experienced and knowledgeable professionals ready to help you. The professional glass repair experts at Binks Auto Glass pride themselves in quality work and outstanding glass repair service. You can be assured that we will take care of you. 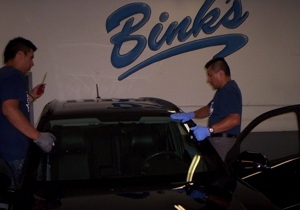 Call Binks Auto Glass now at (203) 614-9770 to get the best price and service for auto glass in town. 24 Hour Services by appointment only. Copyright © 2018 binksglass.net All rights reserved.